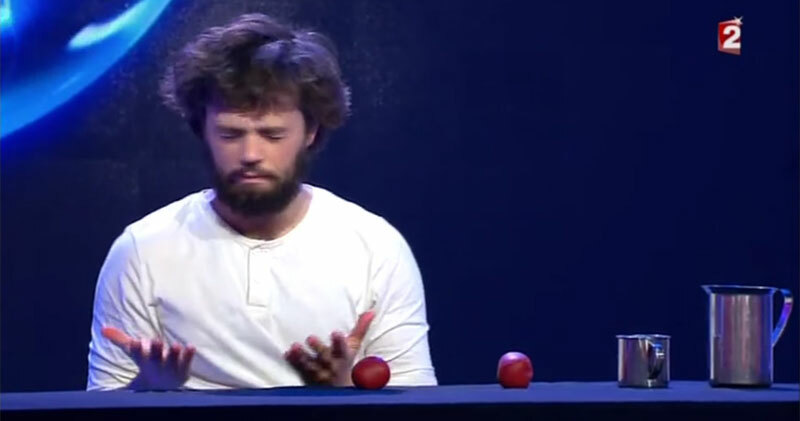 Watch French magician Yann Frisch perform his signature cup and ball routine on the television show Vivement Dimanche. The segment originally aired on 22 December 2013. For those interested in studying the sleight of hand and misdirection techniques seen in this video, press the little ‘gear’ button and watch it a slower speed!